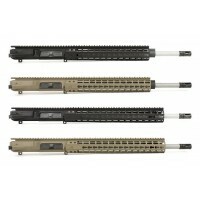 AR-10 .308 16" Aero Precision CMV Barrel, Mid-Length. 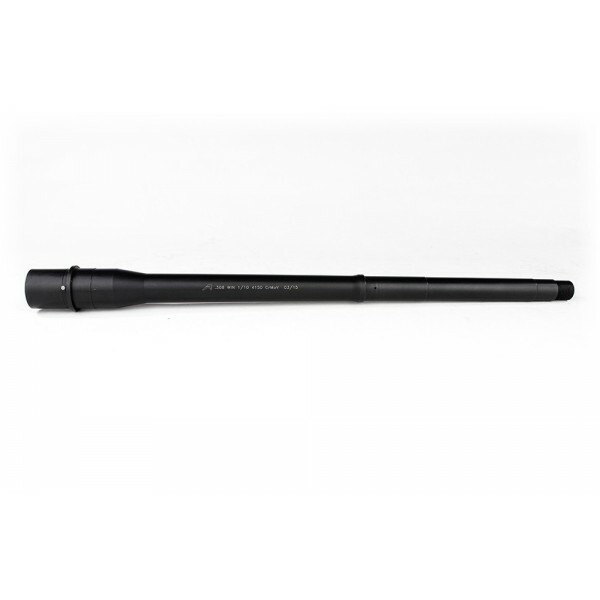 This 16" mid length barrel is the perfect addition to your .308 build. Crafted to mil- spec standards from 4150 Chrome Moly Vanadium with a QPQ corrosion resistant finish, this barrel provides time tested precision and accuracy for your .308 rifle build.